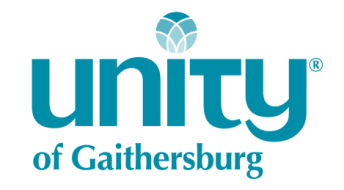 If these recordings have supported your spiritual journey, consider making a tax-deductible donation to Unity of Gaithersburg. Your contributions allow us to continue publishing messages that encourage you. Thank you for walking with this community!